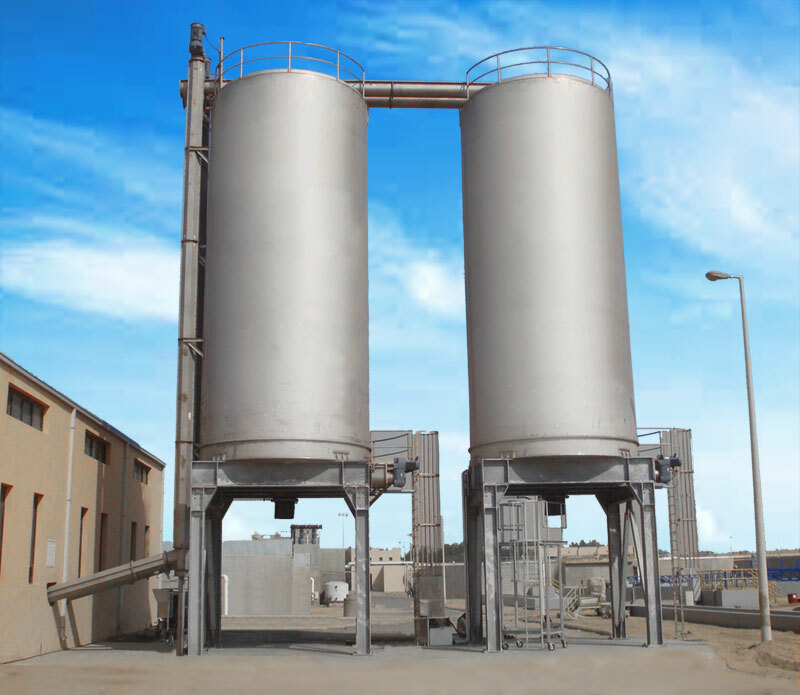 One of the largest existing WWTP located in the Kingdom of Saudi-Arabia. 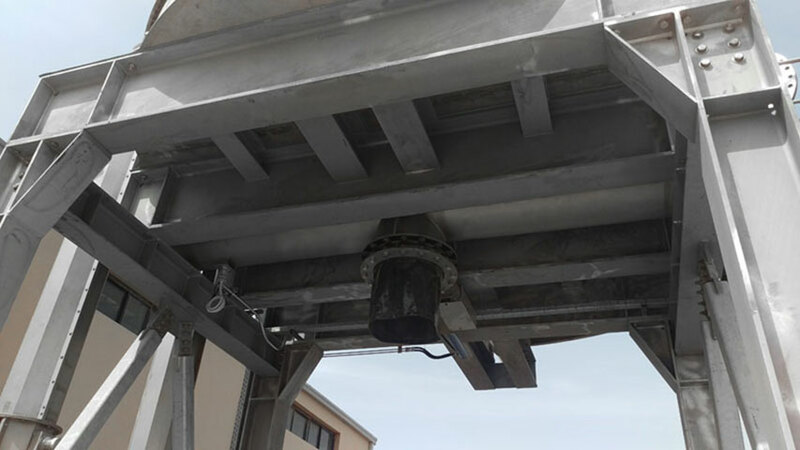 SPIRAC in collaboration with Watequin supplied the sludge handling, storage and truck outloading systems for the latest upgrade. The project scope included 2 x 200m3 silos with high capacity sliding frame outloading systems, fabricated entirely of 316 stainless steel and two shaftless screw conveyor trains including 15m vertical lift from the centrifuge plant to the top of the silos. This design ensures odour and mess containment, low maintenance, low power consumption and extended life expectancy in a harsh coastal/desert environment. The system has been working reliable since 2015.